The Veterans Committee of Lower Makefield Township is an all-volunteer group whose primary mission is to raise funds and build a veterans monument. 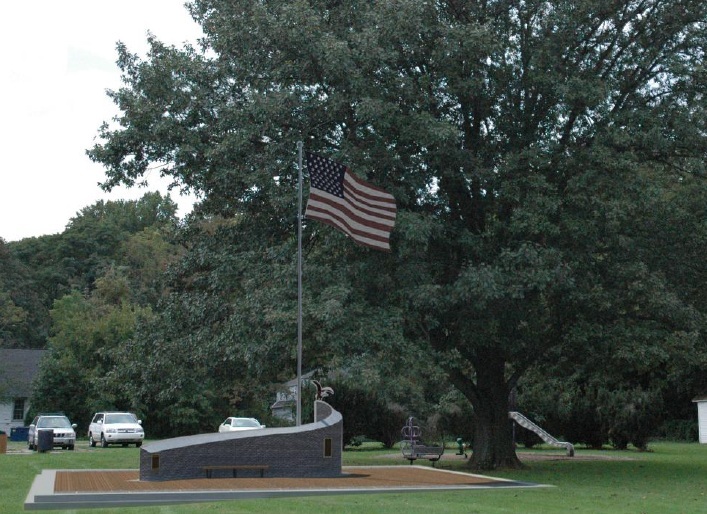 On December 19th, 2007, a committee was formed to work to bring a veterans monument to Lower Makefield Township. This website has been set up for the community to be kept informed of the progress of the project, all upcoming/past events - and most importantly - ways to get involved! The monument will remember those with ties to our township that died in the name of freedom and liberty, and also as a place to pay tribute to those who served. On October 15, 2008, the Lower Makefield Supervisors unanimously approved designating the site of the farmer's market as a veterans monument. On November 9th, 2008 Pocket Park was officially renamed VETERANS SQUARE. Please click through the slides to see the Approved LMT Veterans Monument Design and Presentation! On November 13, 2011 the Veterans Committee held a groundbreaking ceremony! 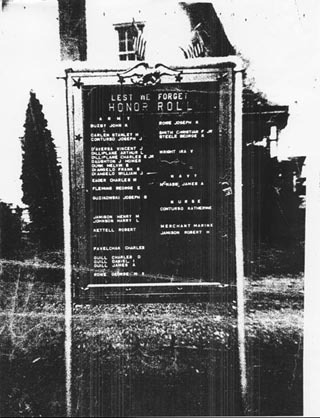 According to local WWII veteran Danny Quill, there was a "Honor Roll" listing the names of those who served in WWII located at the corner of Edgewood Road and Yardley Langhorne Road. This was in the 40's just after World War II...the memorial was taken down sometime in the 50's and never replaced. 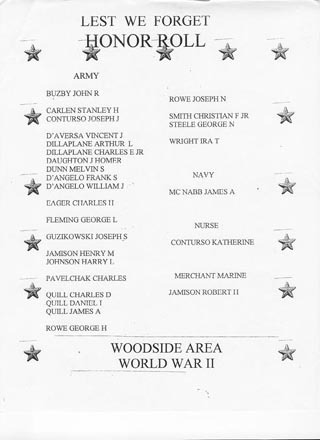 These are photos of the actual "Honor Roll" - it is not an all inclusive list however, there are many others in our community who served in WWII. It's time for our community to show their support for our hometown heroes and pay tribute to those who made the Ultimate Sacrifice. 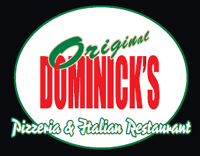 Visit one of our sponsors! Want to stay in the loop? Become a Facebook Fan AND Follow us on Twitter! Send mail to web@VeteransSquare.org with questions or comments about this web site.